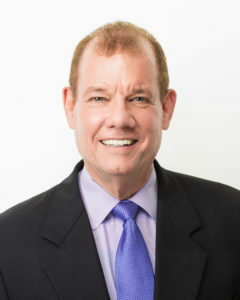 Dale Wilkins is President and Co-Founder of AMC-Association Management Consultants, LLC an association management company that specializes in Non-Profit professional organizations. He has held this position since 2002 when AMC was formed. Dale is primarily focused on the growth and expansion of AMC into the National and International association arena as well as improving company technology and best practices. Prior to association management, Dale’s career had always been in sales and service primarily in the oil and gas industry. Dale attended the University of Houston where he studied business and marketing. He lives in Bellaire, Texas with his wife Lori who is the other Co-Founder of AMC.